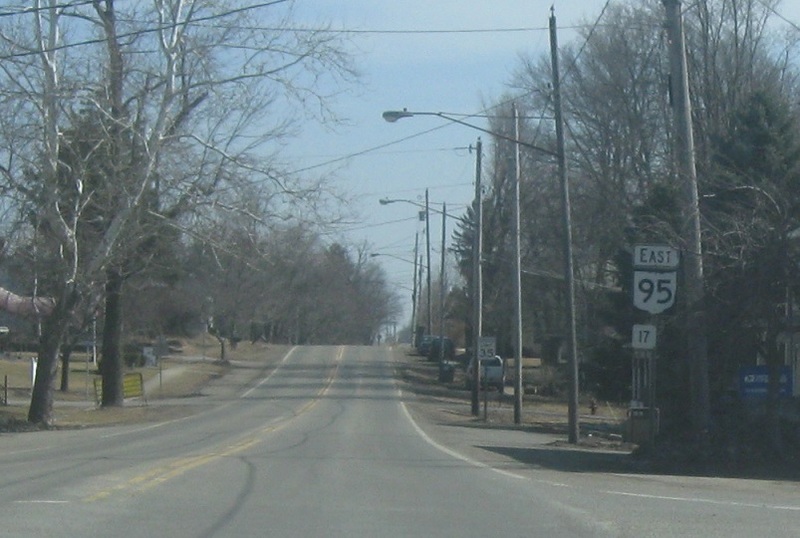 Reassurance shield after the 314 junction. Reassurance shield a few miles later as we enter Knox County. Reassurance shield about a mile later. 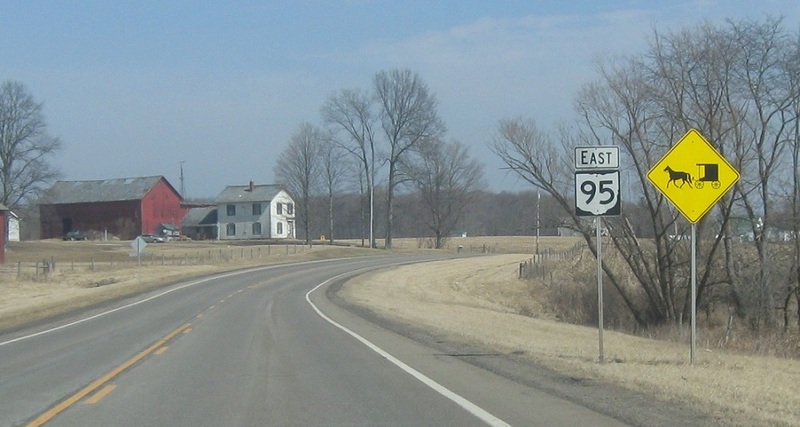 My family has longstanding ties to Knox County, Ohio – but we are not Amish. 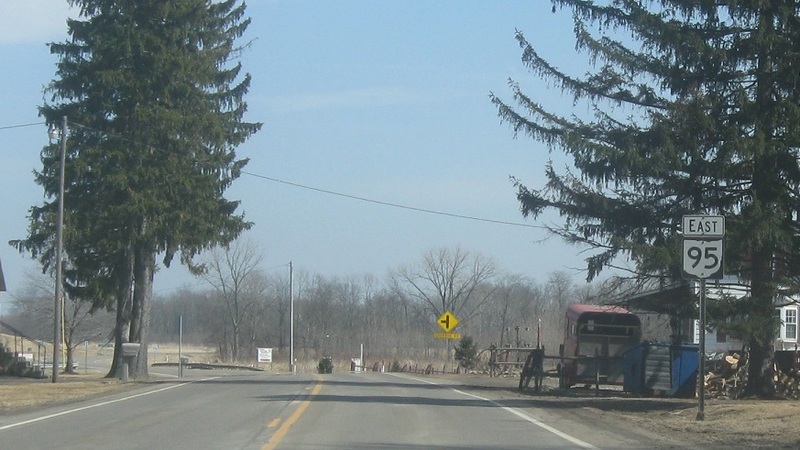 Amish have, over the last 50 years or so, discovered this area. 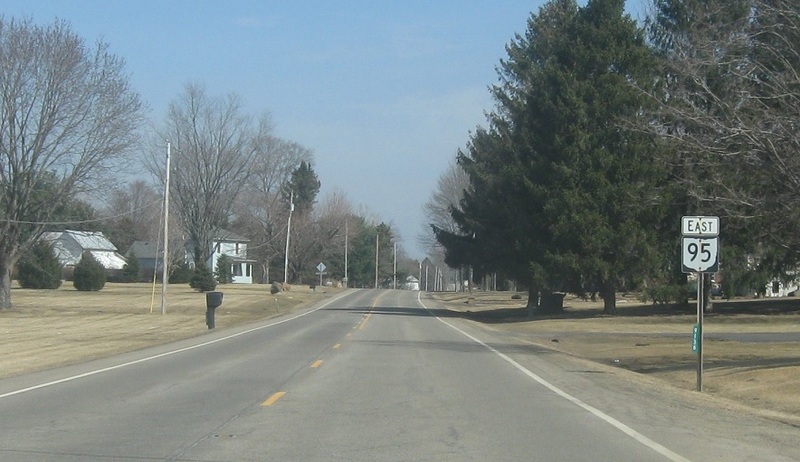 As we approach Fredericktown, we’ll come to a junction with SR 13. 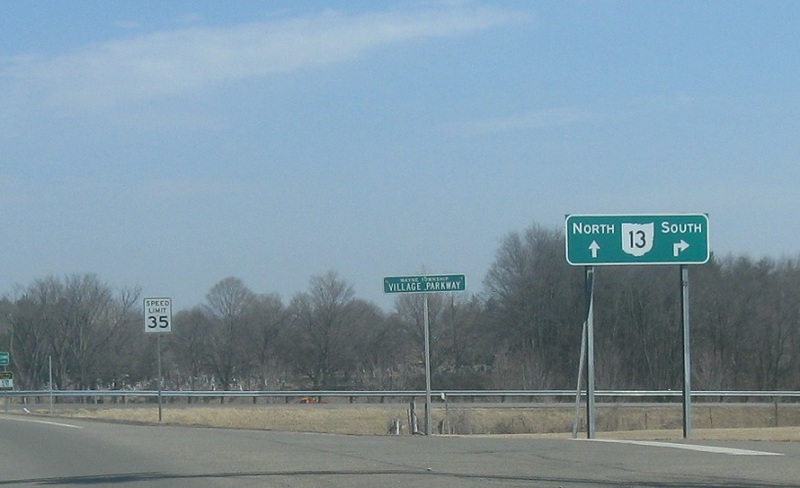 Turn right for SR 13 south and stay straight for SR 13 north. 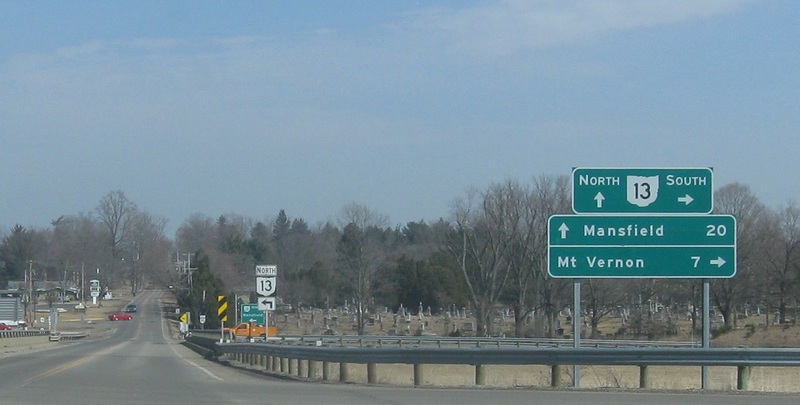 Follow 13 south to Mt. 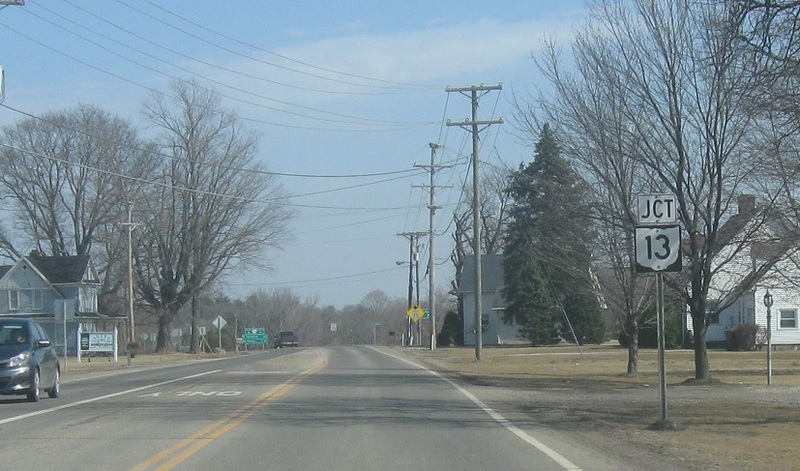 Vernon and turn left ahead for 13 north to Mansfield.